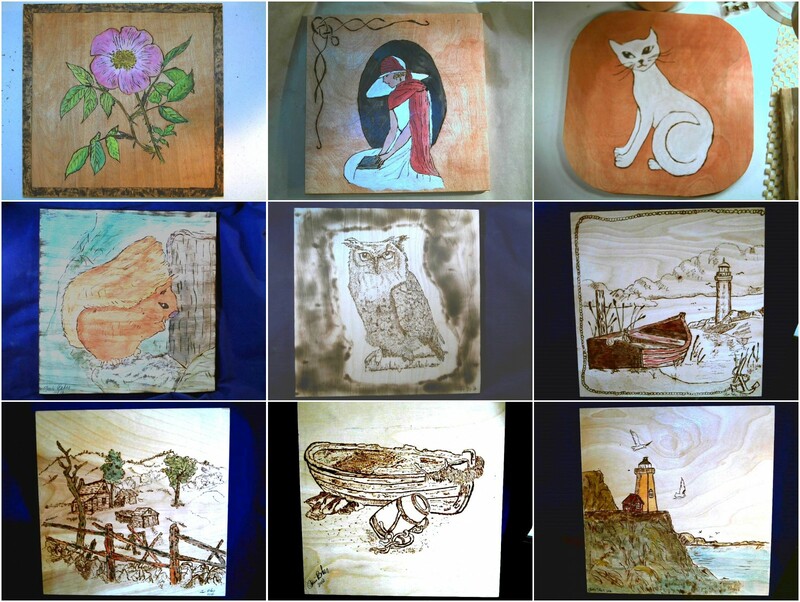 The Handcrafted Art Pyrography-Wood Burnt Wall Plaque is completely handmade and is a true one-of-a-kind work of art. Each one is meticulously handcrafted from start to finish by the artist, rather than churned out along assembly lines by machines. As a result, slight variations in the look and appearance of the finished design should be expected. The wall plaque that you choose will be a real original, as no other will be produced exactly like it. 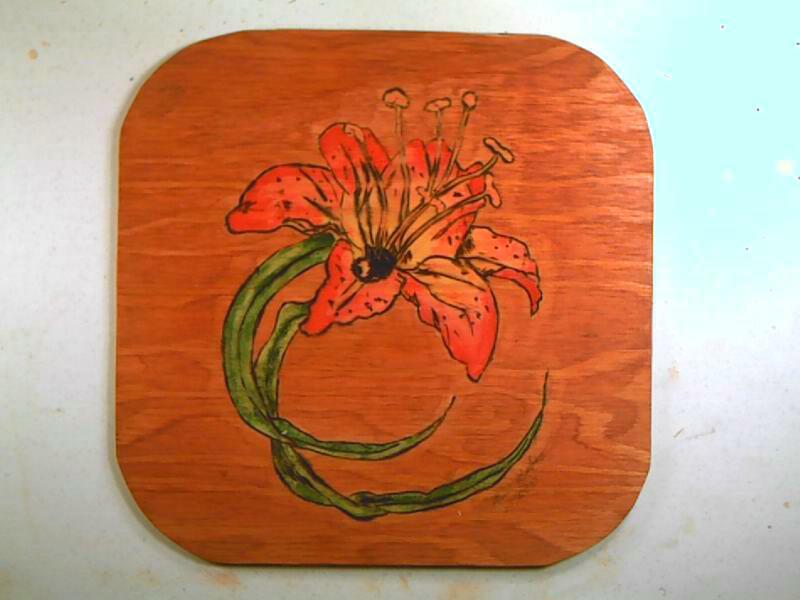 Crafted in Seattle, Washington, the Handcrafted Art Pyrography-Wood Burnt Wall Plaque is American made and sure to become a favorite piece in your art collection. In addition, the wall plaque makes a unique gift idea for men and women. 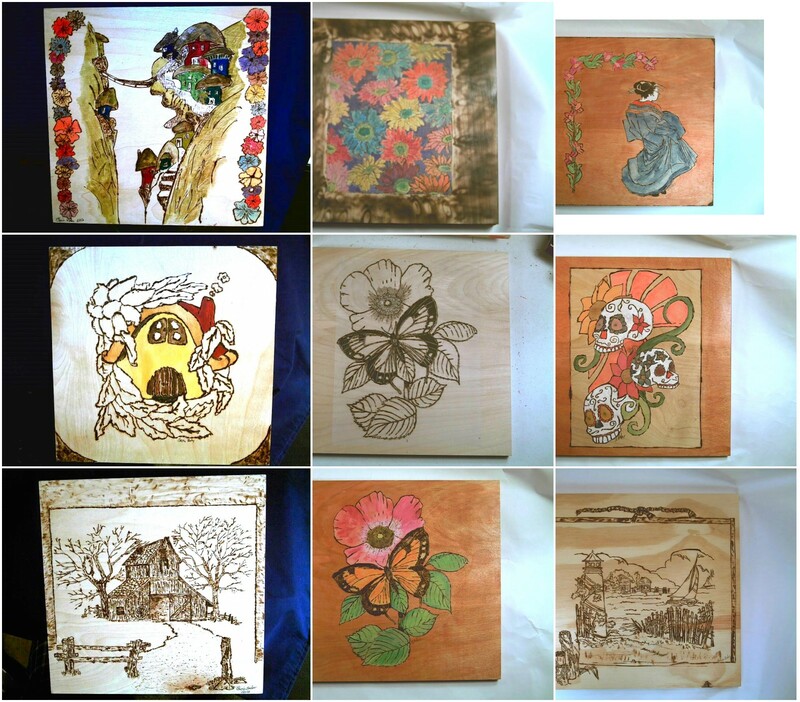 You can give one as a Father’s Day gift, Mother’s Day gift, birthday gift, Christmas gift, housewarming gift or gift for any other occasion. 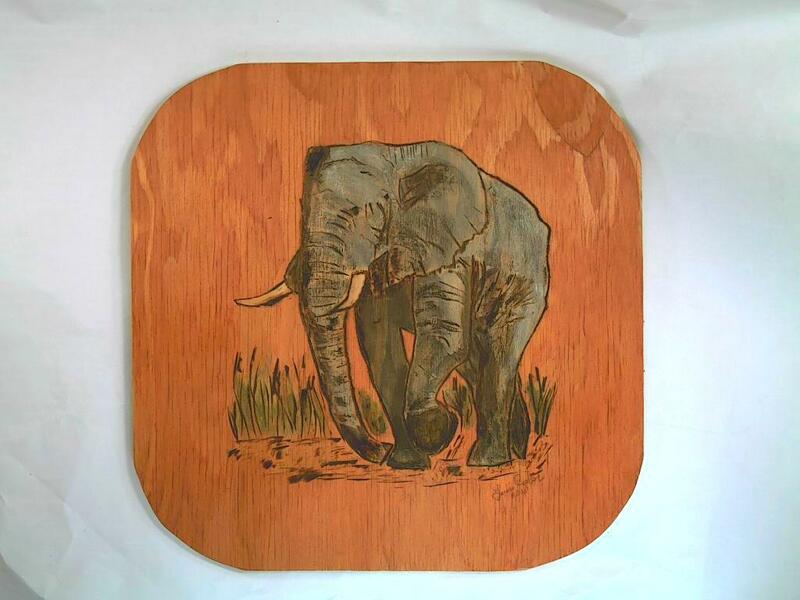 With its natural wood coloration, the wall plaque will look at home in any space and complements any color palette.